Learn about how the side effects of Depo Provera can delay pregnancy, even after making you feel like you’re pregnant. It can be hard sometimes to decide on the best kind of birth control to use. Many women are able to able to take the pill or get an IUD, but many others can’t and seek a different solution. After my second baby, I was looking for a new kind of birth control that wasn’t a pill and was cheaper than an IUD (which I really wanted but couldn’t afford). My doctor recommended a birth control injection that I would only have to get every three months. I was sold just on that. Note: As I am not a medical professional, please speak with your doctor if you are having any issues with your birth control. This is for educational purposes only. Depo Provera, the birth control injection, is nothing to mess around with. It is basically a long term birth control option for those who don’t want to have a baby any time soon. In the shot is mexdroxyprogesterone acetate, a synthetic form of the naturally occurring hormone progesterone. Progesterone is the naturally occurring hormone in our bodies that actually helps to sustain a pregnancy when you are pregnant. It works by stopping ovulation and preventing the body from having a period. The shot can prevent pregnancy for up to three months by stopping ovulation, thickening the cervical mucus, and changing the lining of the uterus. With those things, a pregnancy cannot happen. The failure rate for the shot is around 0.3%. That means that only three in one thousand women may get pregnant while using it. As I found out shortly after taking my first and only shot in 2011, I’m not one of those people who didn’t want another baby. Sixteen months later, I regretted that decision. At the time, I had been trying to conceive for nine months. My second baby at the time was one and a half, and I had hoped by the time I had the next baby (if it was even possible), she would be a little over two. What was the problem? I had been off of the shot for sixteen months. My oldest two babies were conceived with zero problem. Something was not right. Can You Feel Pregnant on Depo Provera? Let’s back track a bit. In June 2011, when my second baby was only six months old, I thought I was pregnant. I had the Depo Provera shot in February that year, but I stopped going for the shot since I did not like the side effects. Surprisingly, to me, I was okay with being pregnant. Turns out that I wasn’t but was instead still suffering the side effects of the shot, still after having only one shot. And that’s a common thing. Many women feel like they are pregnant while on the shot, yet they are just suffering from the side effects of Depo Provera. Can Depo Provera Cause Infertility? My husband and I decided that fall to start trying again, thinking I was in the clear from the synthetic hormone that was in my system from the shot. Apparently, I wasn’t. And I’m not the only one who has suffered from the delayed fertility the shot can cause. 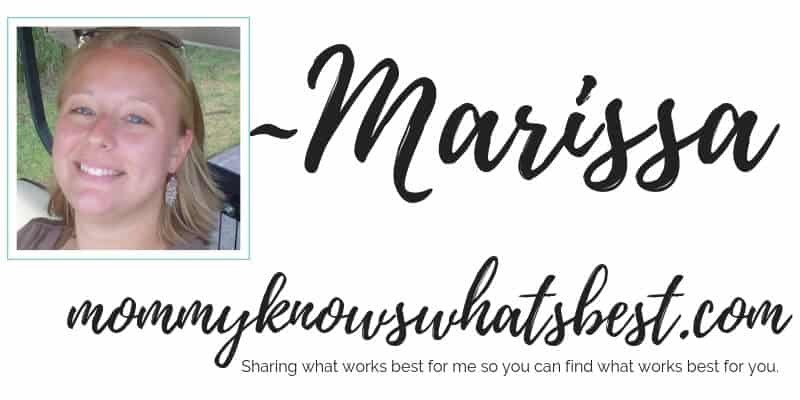 I published an article called Getting Pregnant After Depo Provera. As I did my research, I realized how many other women are suffering trying to conceive but being unsuccessful. It’s sad to me. I truly think that medical personnel or clinic technicians really need to make sure that the women who ask for the shot know for sure that they either don’t want a pregnancy or don’t want a pregnancy for a very, very long time. I read the literature, sure. I read about what they were going to put into me to prevent pregnancy. I thought it was an easy, nothing to worry about birth control option. I did not get the impression from the pamphlets or other forms that I would be dealing with such a problem as delayed fertility. It just didn’t stand out to me. I hope anyone out there who is suffering from the same thing knows that they are not alone. Depo Provera is not known to cause infertility per se, but it can definitely delay it. Of course, if any woman has trouble conceiving after two years or more of having their last shot, they should speak with their doctor. Can You Get Pregnant After Stopping Depo Provera? Yes, it is possible to get pregnant after taking the shot, but it may take a while. It can happen immediately for some women, but for many, it could take months. 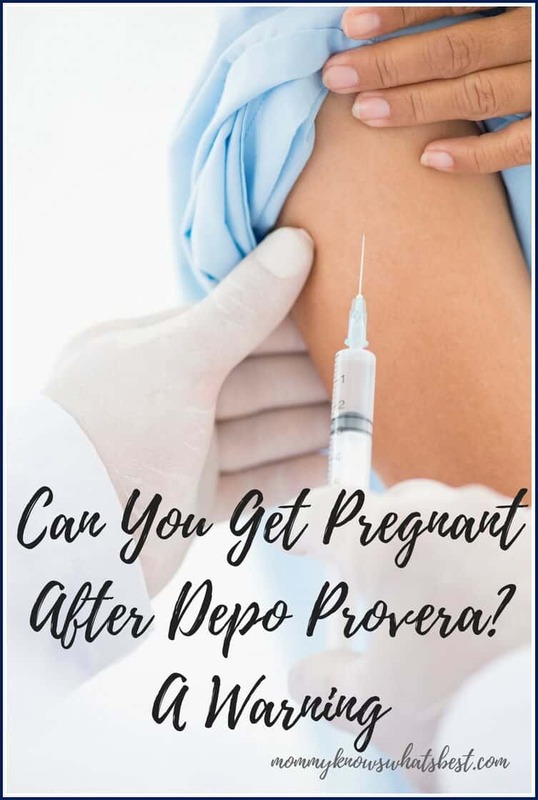 To find out more about the Depo Provera shot, getting pregnant after the shot and a detox diet you can try, read: Getting Pregnant After Depo Provera. UPDATE! At the end of July 2012, I found out I was pregnant with my third baby. It took nearly 18 months after my one and only shot to conceive. It can be done!